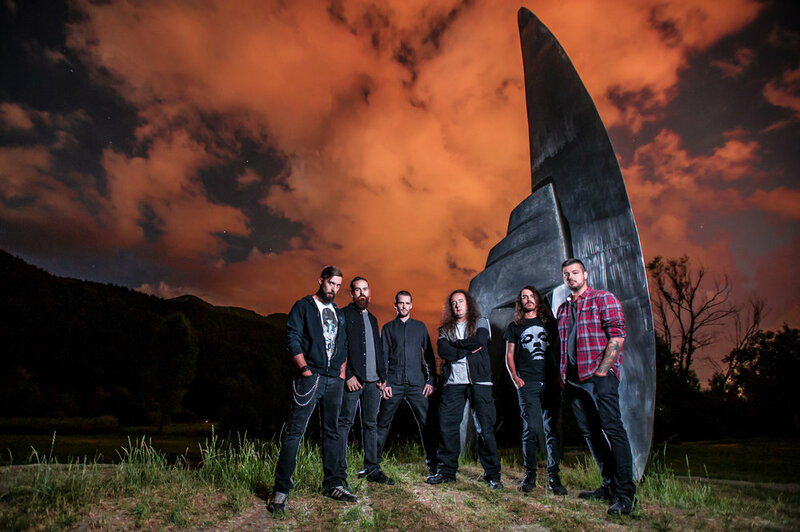 Andorran progressive metallers PERSEFONE have announced three UK shows next month as part of their upcoming European tour, and to coincide they have released a live video to the song 'No Faced Mindless'. Almost four years have passed since PERSEFONE unleashed their highly-acclaimed album Spiritual Migration. An impressive tour-de-force of insanely great musicianship that took both the press and the listeners by storm (1.5 million views on YouTube). With a new guitarist and a new drummer PERSEFONE have now taken their music to the next level with the release of their brand-new album Aathma (ViciSolum Records) in 2017. Aathma was mixed and mastered by legendary producer Jens Bogren in his Fascination Street Studios (Sweden). The album includes the epic 20-minute title-track, with guest appearances from vocalist Merethe Soltvedt and Leprous guitarist Øystein Landsverk. Aathma also features Cynic's Paul Masvidal, appearing on the song 'Living Waves', as well as on 'An Inﬁnitesimal Spark'. The amazing cover art is created by none other than Travis Smith, who shouldn't need further introduction.